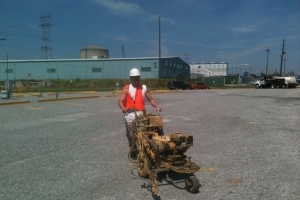 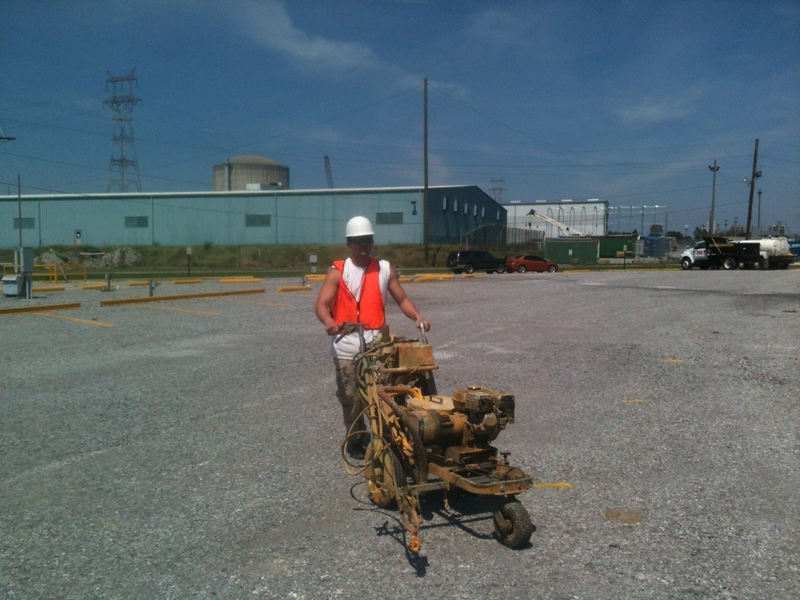 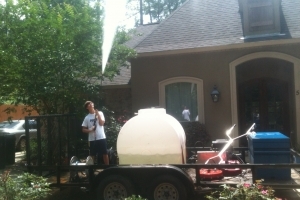 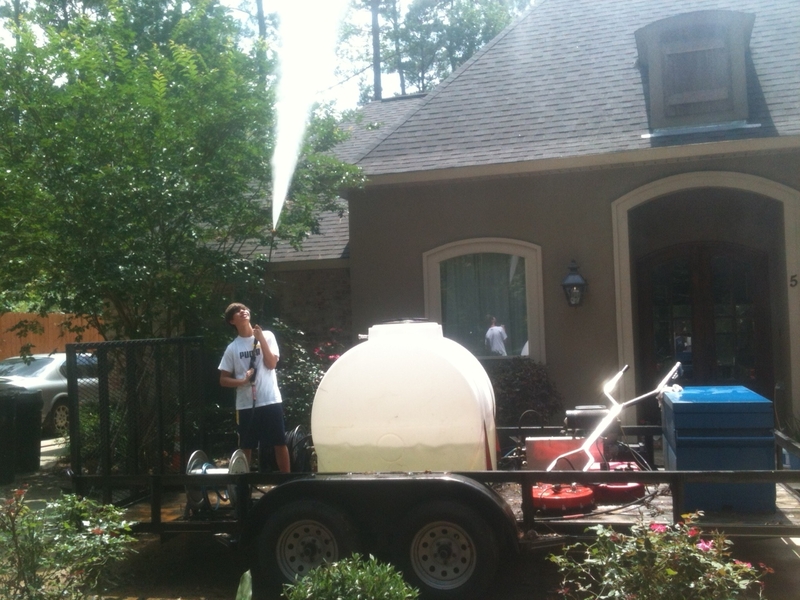 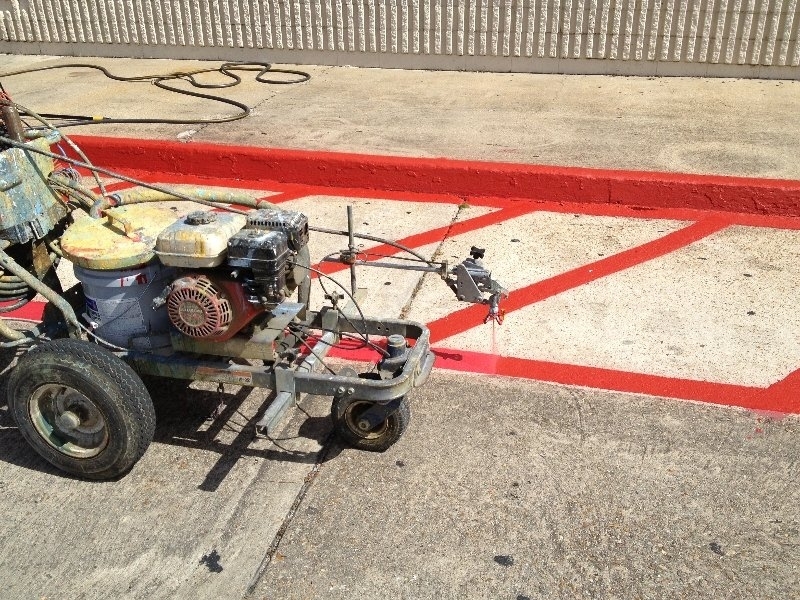 Looking for a Reliable Pressure Washing Company Near Covington, LA? 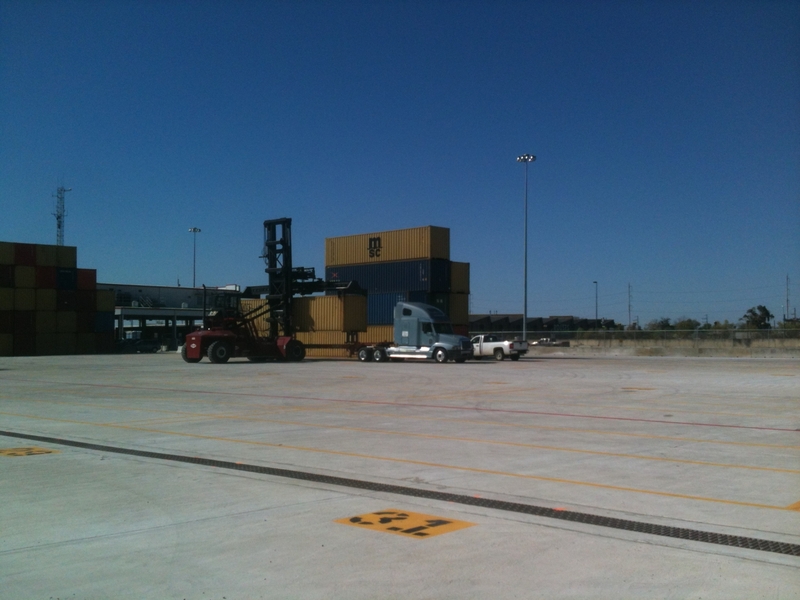 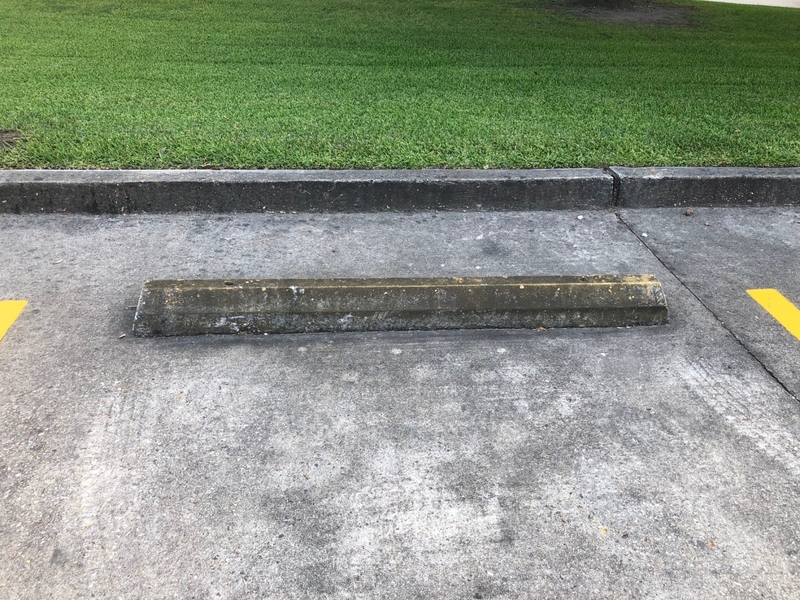 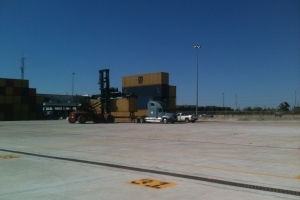 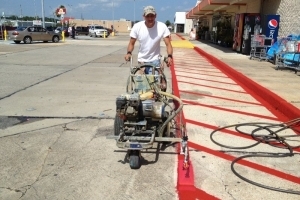 Stripe A Lot provides professional striping and pressure washing in New Orleans, Covington, Metairie, Denham Springs, Baton Rouge, Hammond, Kenner and other towns throughout greater New Orleans. 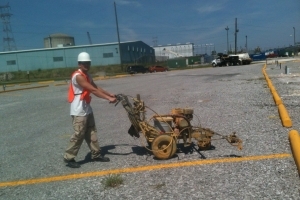 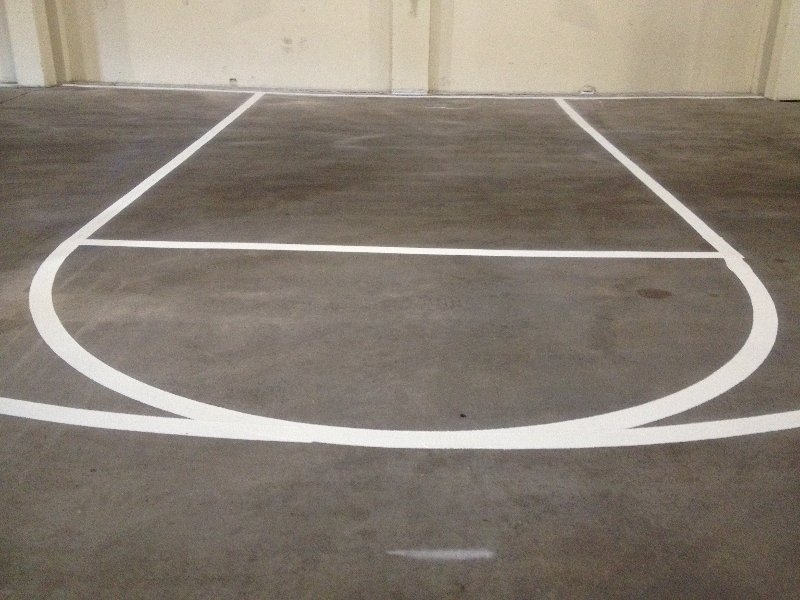 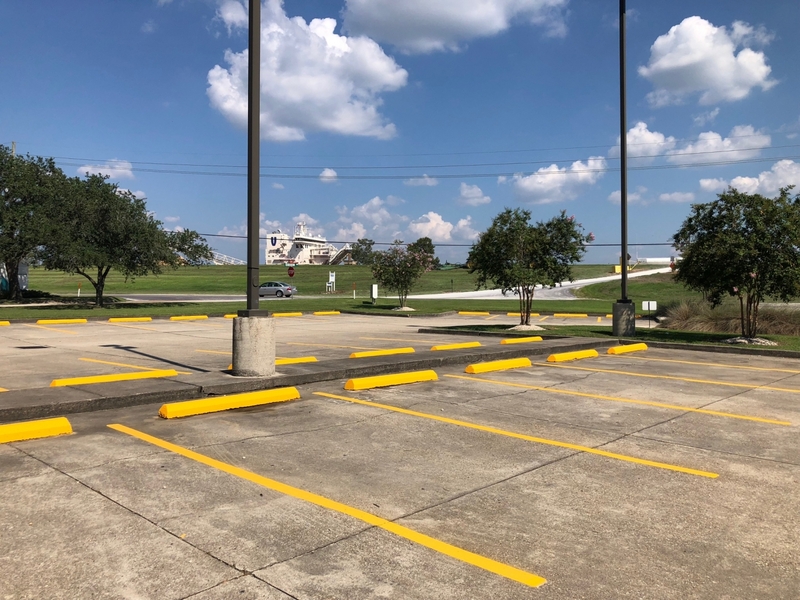 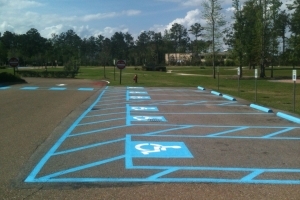 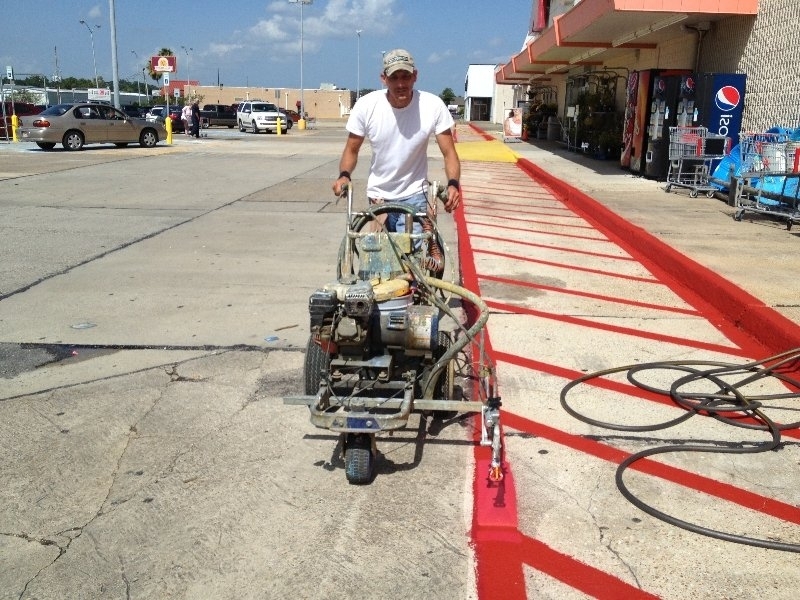 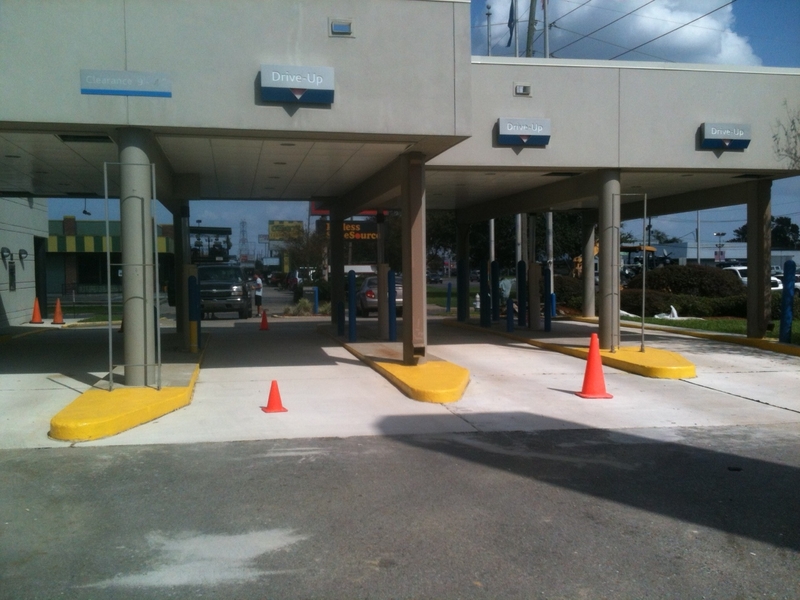 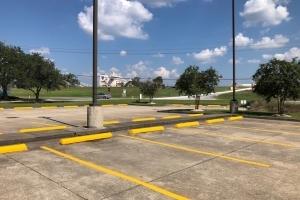 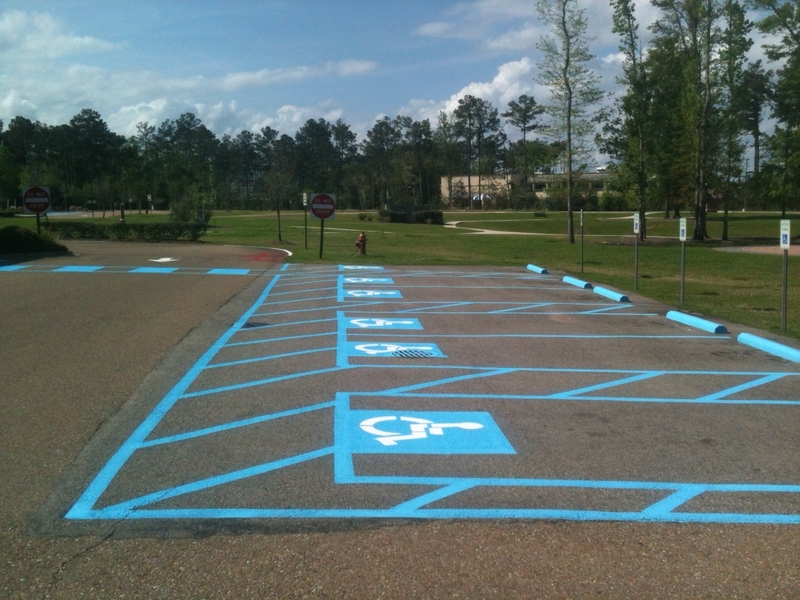 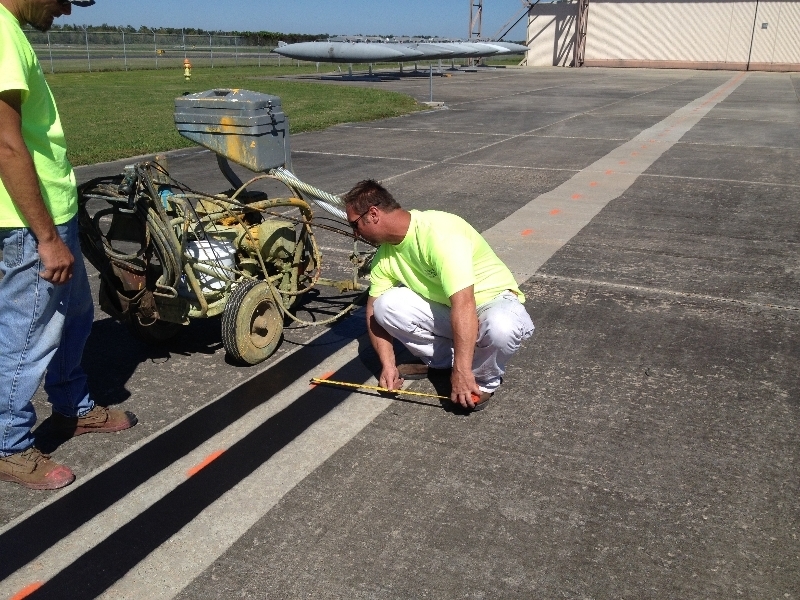 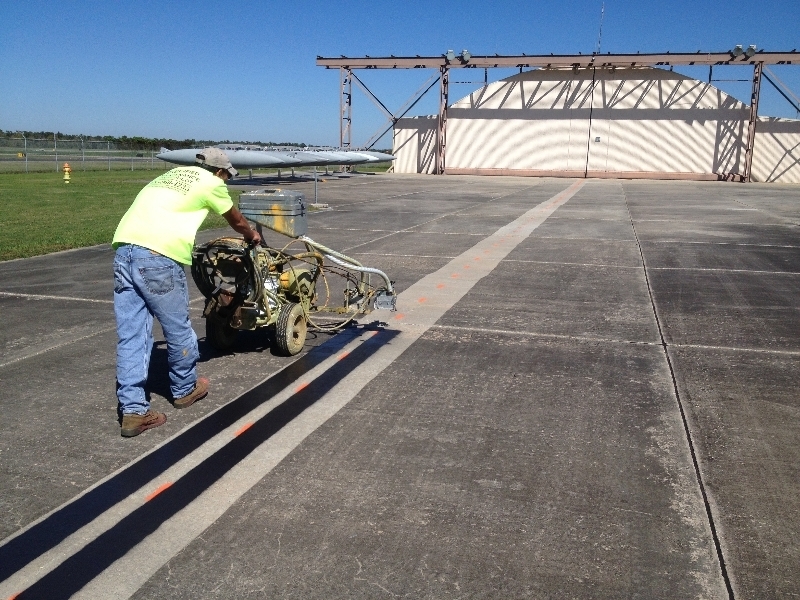 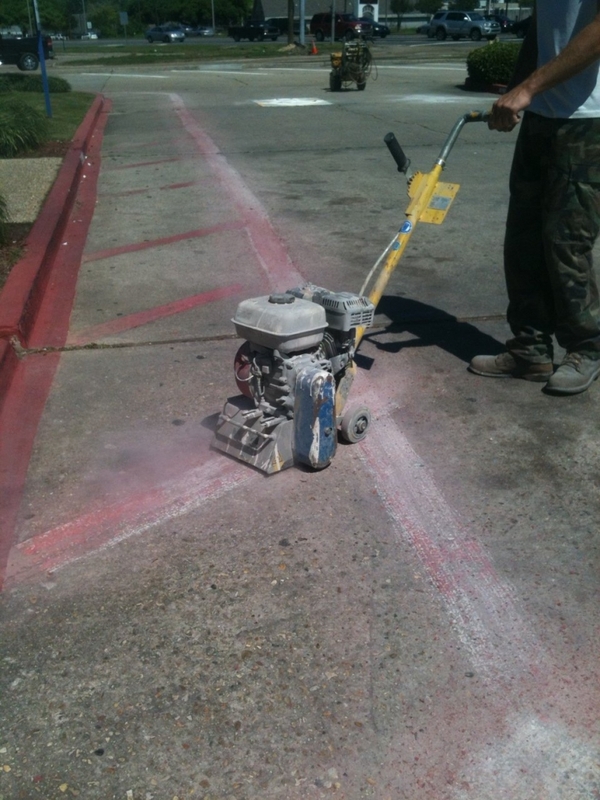 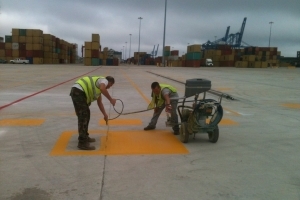 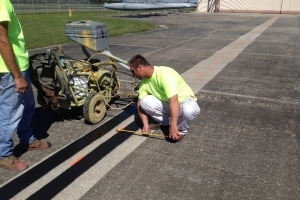 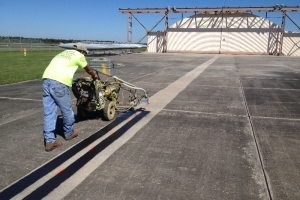 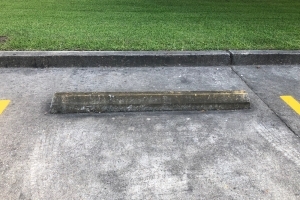 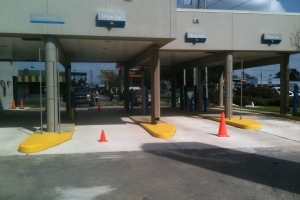 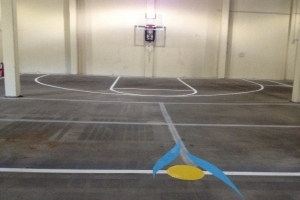 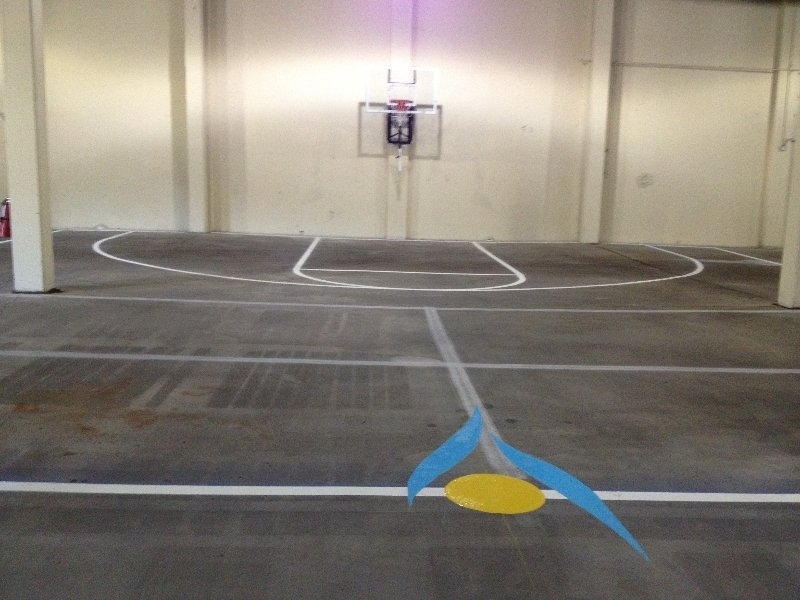 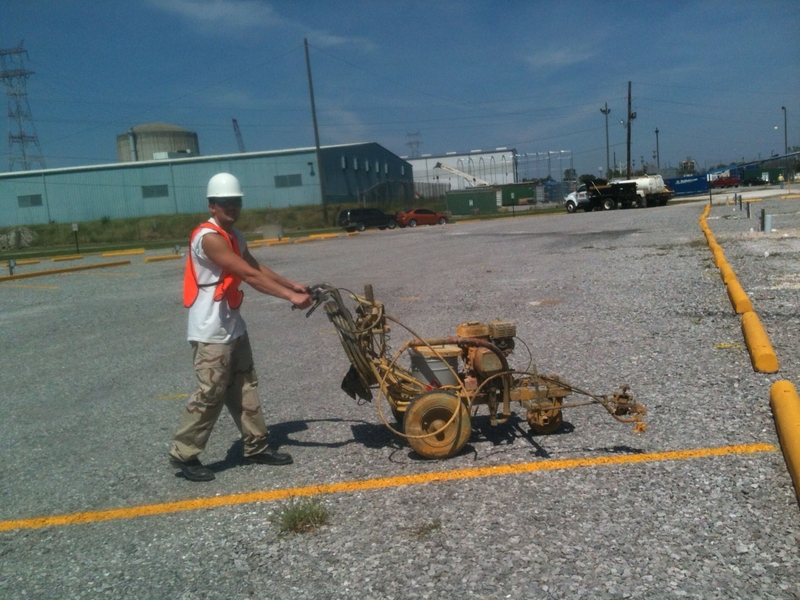 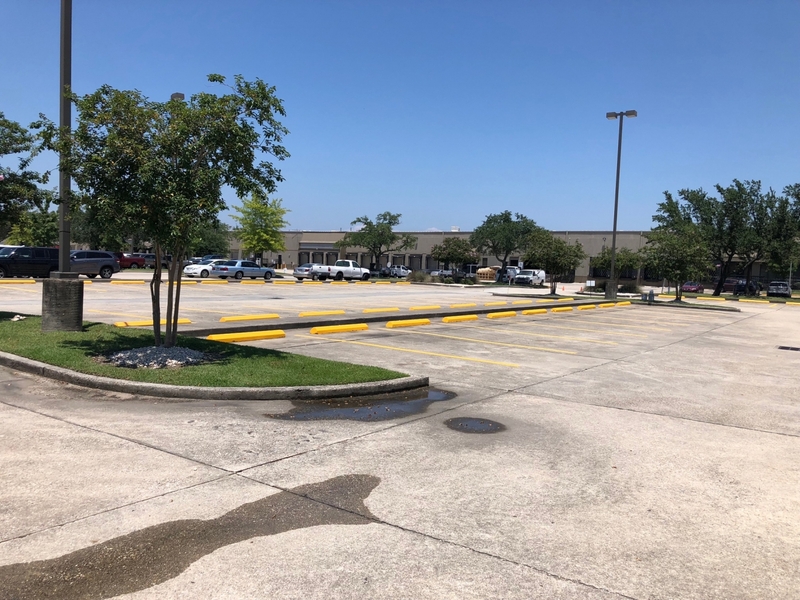 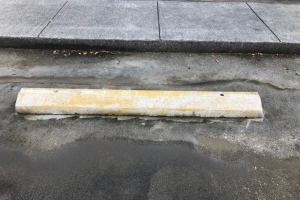 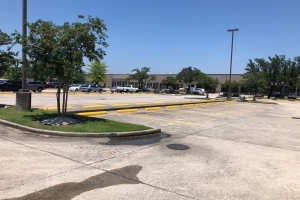 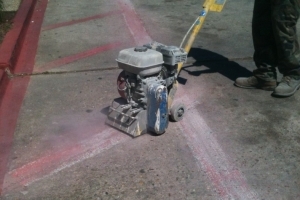 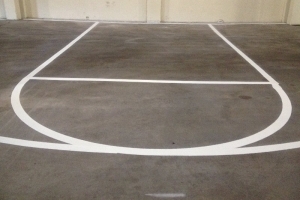 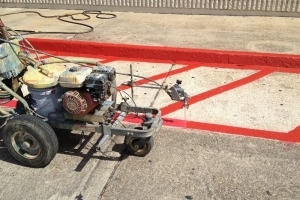 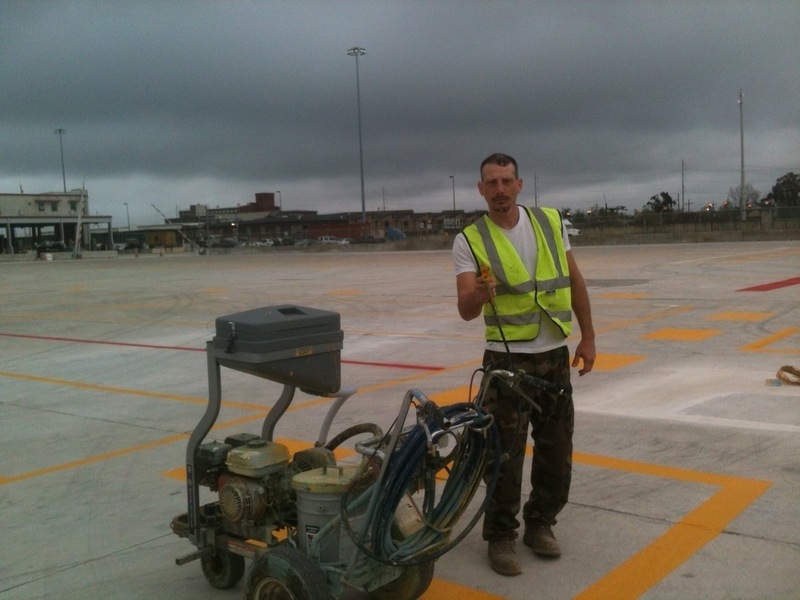 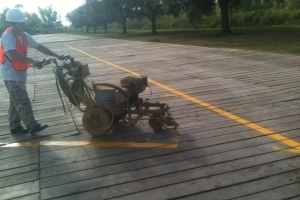 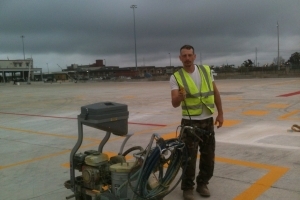 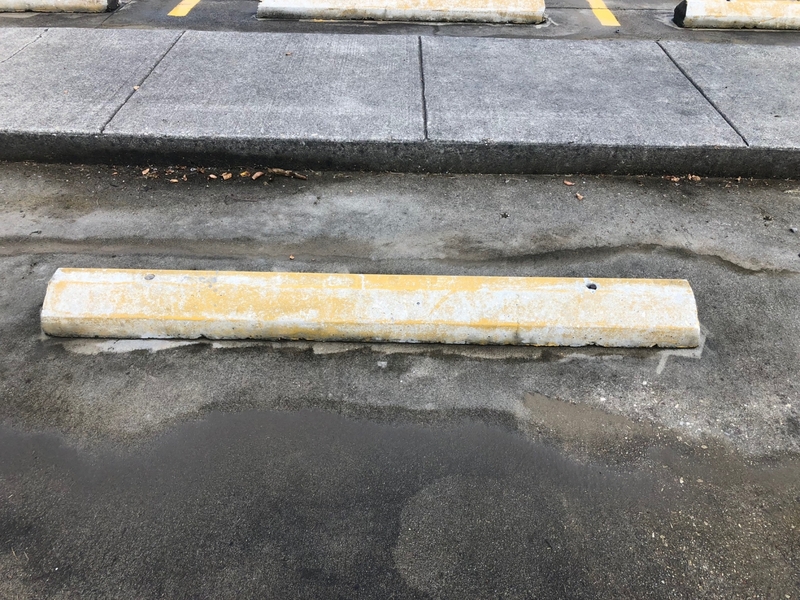 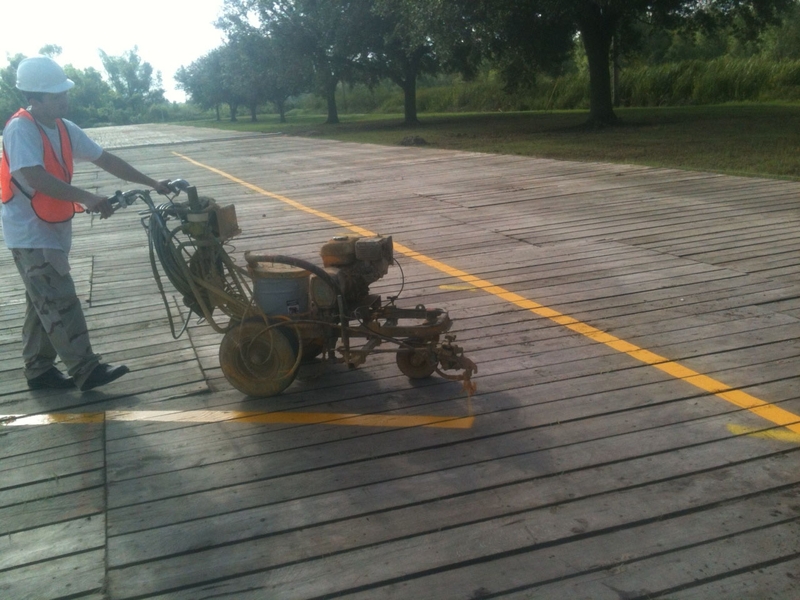 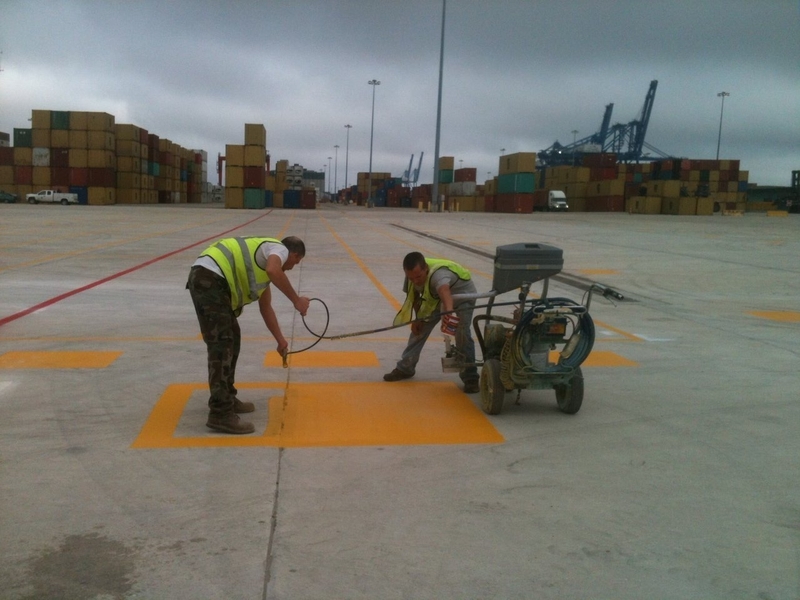 Stripe A Lot is a pressure washing company offering parking lot striping and maintenance services to businesses throughout Covington, Mandeville, Eden Isle, Metairie, Kenner, Hammond, Baton Rouge, New Orleans, and surrounding LA communities.